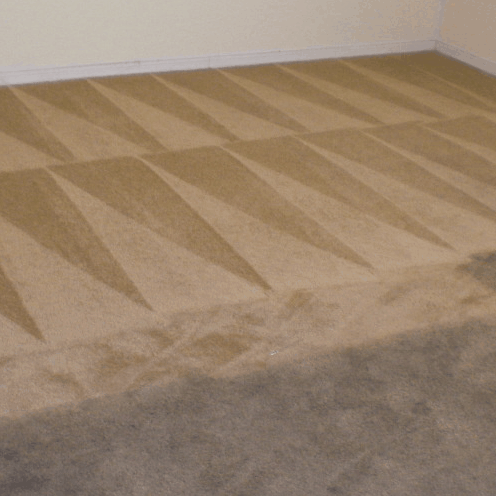 Domestic and commercial carpets will over time become soiled and stained, no matter how hard you try to guard against this. 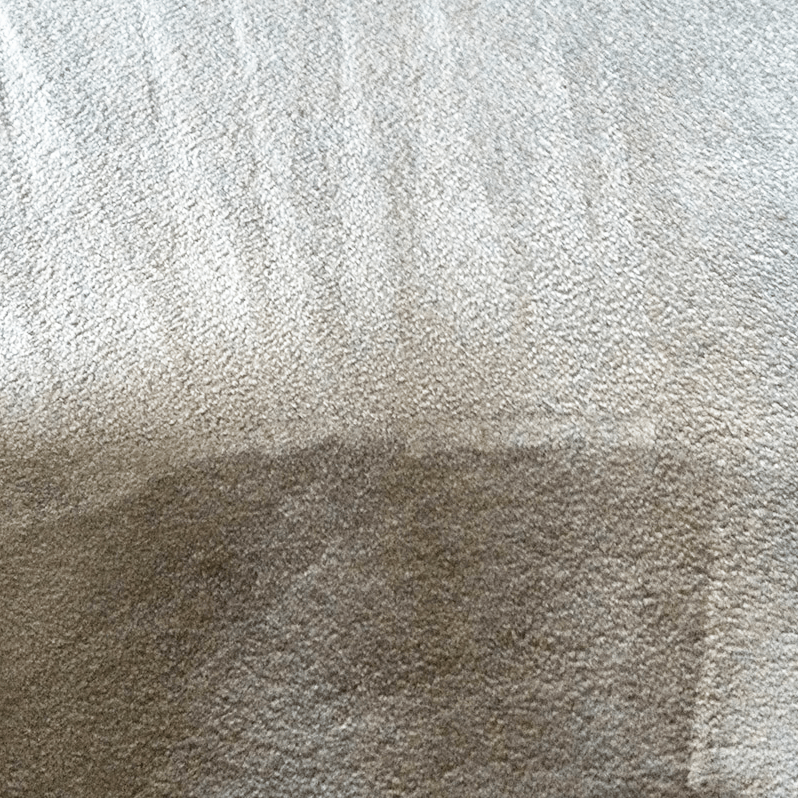 If you feel it is time to get them cleaned by a professional company, look no further than AAAClean – an established carpet cleaning company with more than ten years’ industry experience and the excellent feedback to show that we deliver on our promises. 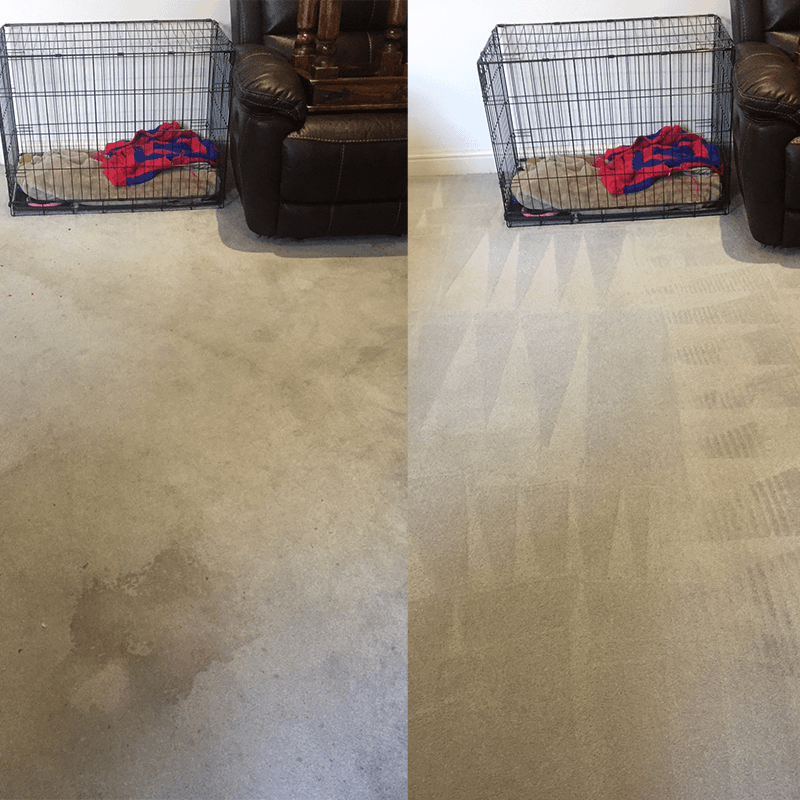 We are definitely the right choice for quality carpet cleaning Rolvenden. 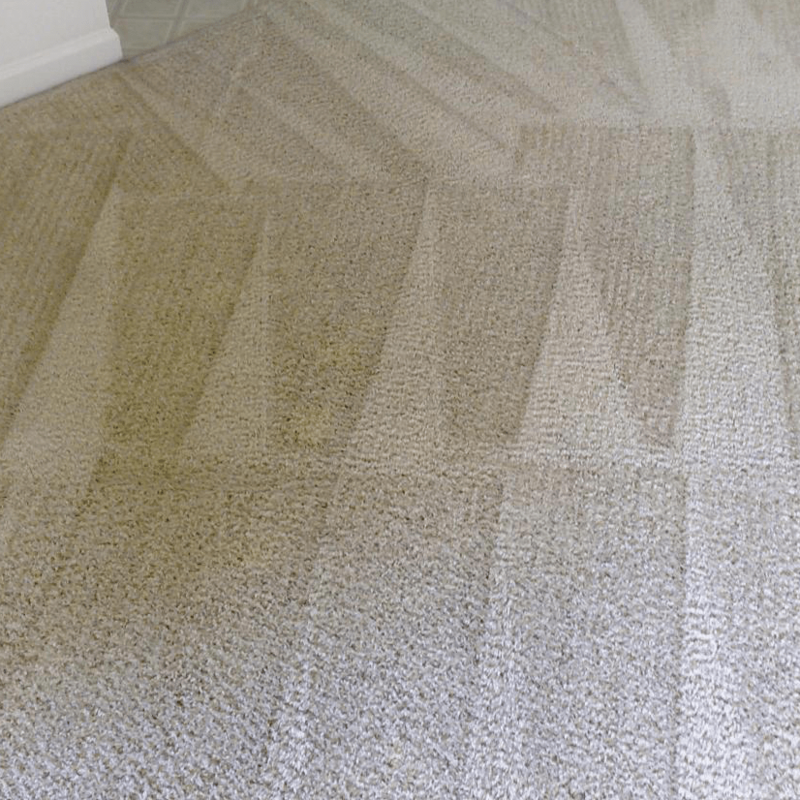 Do not worry if your carpets are heavily soiled and stained, because we at AAAClean can restore their original look and leave them in beautiful condition. We are No.1 for high quality domestic and commercial Rolvenden carpet cleaning because we have a team of highly skilled cleaners using the best equipment and cleaning solutions. Our cleaners use hot water extraction (HWE) machines for incredible cleaning results and quick drying times of two to four hours’. 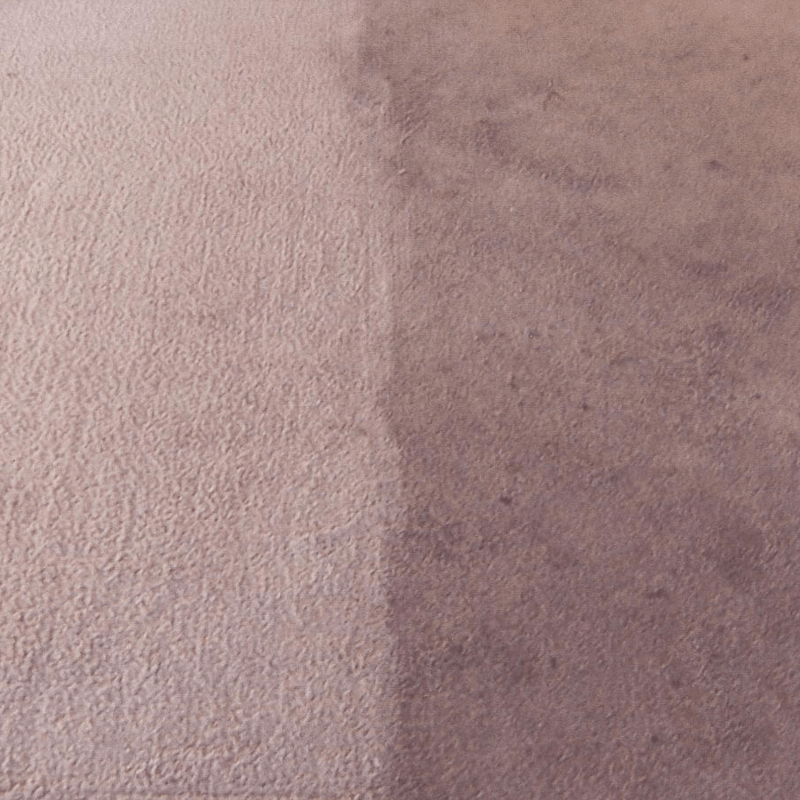 We will send a local Rolvenden carpet cleaner to your property and they will deep clean your carpets until they are fully rejuvenated. 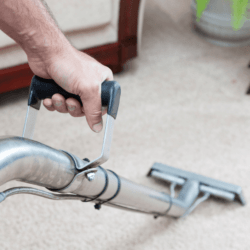 Our cleaning operatives will always work to the same high standards and follow the same cleaning regime, regardless of whether they are cleaning carpets in a small domestic property or large commercial premises. Our cleaners will never cut corners and they will always strive to surpass your expectations. 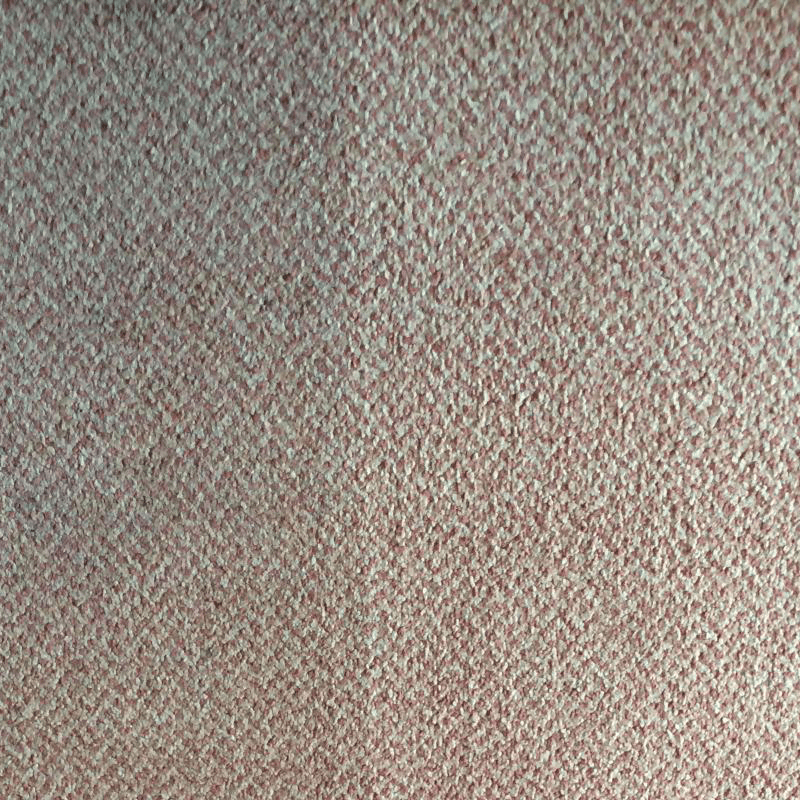 Contact AAAClean today for more information on domestic and commercial carpet, rug, upholstery and curtain cleaning and to book an appointment. Our customer care team is available on 0800 023 5205 and they are waiting for your call. If you only require domestic cleaning services, you can book online and pay now or later. Our cleaning operatives are available throughout the year and ready to provide you with high quality carpet cleaning Rolvenden.